What is There to like About Winter? Despite the cold, there is much beauty in winter. Some may think I’m odd for enjoying winter. I get energized outside and when the frozen weather comes that doesn’t change. The cold air feels good on my face. As an outdoor photographer, I treasure the pleasant quality of the light that comes with the winter sun that sits low in the sky. This low sun creates beautiful evening light all day long. Many people enjoy skiing, snow boarding, snowmobiling and other outdoor activities. But lets face it—most people don’t enjoy winter. They don’t care for the cold, snow and ice. The thoughts of bundling up, shoveling snow or dealing with slick surfaces make hearts long for Eden. Also, many less able-bodied individuals get stuck inside. Others simply choose to remain inside and “hibernate” to avoid winter’s cold. But there is beauty in winter. My dog, Montana, out for a walk in the snow. 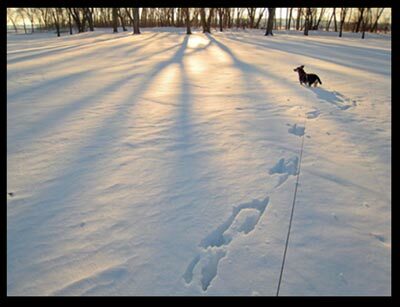 On a winter walk with my mixed-breed dog Montana, God spoke to my heart about winter’s beauty. The late afternoon sun casted long shadows as it came through the leafless trees. It glistened off the snow and brought out the shiny details in the black fur of Montana’s wiry black frame. Even the pale bark of the bare trees had their own subtle charm. The entire scene was one where my heart could easily find rest. There, God reminded me that during the winters in our lives He is still with us. 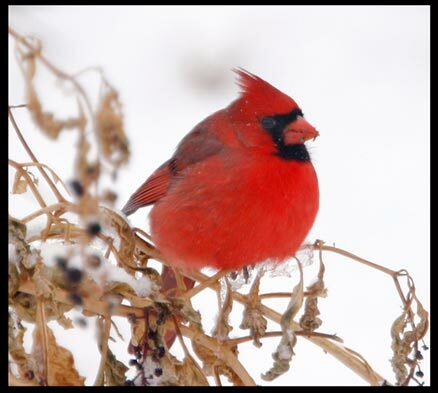 A bright red northern cardinal is an iconic winter image and shows winter’s beauty. 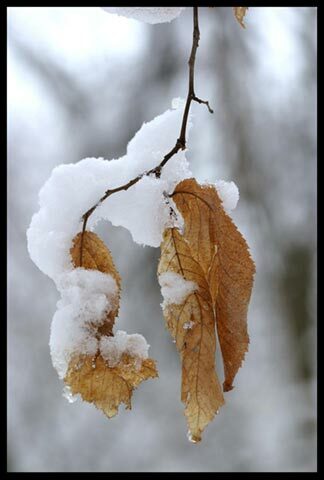 The beauty of the spiritual winter is often subtle, much like the beauty of the physical winter. I think of how new snow falls outside a window and piles up on the branches of an evergreen. It is soft, white and pure. Just as my attitude towards winter makes it a lot easier to endure, God’s word tells us that the same is true about life. To trust in God while focusing on the good in our lives and circumstances not only helps us get through tough times, it’s His will for us to do so. 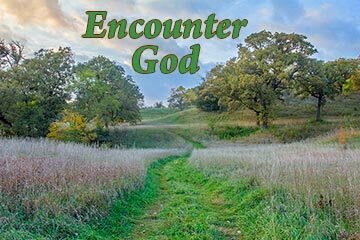 Thank you for sharing these beautiful and inspirational readings about the Lord and all the beauty He creates/created. I find them all so encouraging and uplifting . God is amazing and beautiful . Amelinda, You’re welcome and the you so much for your encouraging comment! Bon, you’re welcome and the you so much for your encouraging comment! Thank you for the prayers for my husband. He did well with his surgery and he is home now recuperating. I thanked God the most for all the help and healing He did for my husband. Not only that, me and my two daughters bonded very well during this struggle. There is always good things in pain and sufferings. Thank you once again. That’s very good news. Thanks for the update. I will pray for his recovery. “Rejoice always… in everything give thanks!” It’s true. Winter is a lovely time. But in reflection, it’s a great metaphor for the tough times in our lives, the adversity we face. It is right to give thanks always, even for those times in our lives when it doesn’t seem to make much sense. Great blog! I love when people write things that are perfect such as this. Thank you, Rabbi! I appreciate your encouraging note. I looked at your website. Very nice! What a blessing it is to be more grateful for things we have been given. When our focus is on being grateful it is hard to be unhappy. I recently discovered your Facebook page & Blog. It has very beautiful sceneries of nature and very uplifting spiritual words. This is especially heartwarming. Keep up the great work. God bless! Hi Rosa. Thanks for your encouraging comment! I’m glad you discovered the Facebook page. May you continue to blessed by the photos and Scripture verses. Beautiful pictures and beautiful words to go along with them. Thank you for sharing your pictures and God’s word. Thank you, Betty! Blessings to you! Hi Pasquale, i thank God for people like you. God gave you this beatiful gift, to understand and to make pictures with this what says God in the bible. To discribe what God wants to say us through his Word. You inspire me every day a new. I never loved the winter times, but with your comments, which help me to understand his word better, i want to change my mind about winter. Now, i understand this words in Psalm 51, verse 9 (it’s 9 not 7) so much better. Now, when i see snow, i want to think about this encouraging verse; wash me and i shall be whiter than snow. Now, i can see something positive with snow. That’s awesome, Tami! Thanks for sharing it with me. May God continue to work in your live and may you continue to learn new ways to see reminders of Him in the natural world around us. Snow is such a beautiful picture of His righteousness. I so enjoyed your winter walk with God and such beautiful creativity with words. Such inspiration of visuality. Very much enjoyed! Joss, Thanks for your kind words. I am glad you enjoyed the walk! Thanks Sandra. I tell my kids the earth as rest and God covers it with a blanket. Winter has always held a very special place in my heart. 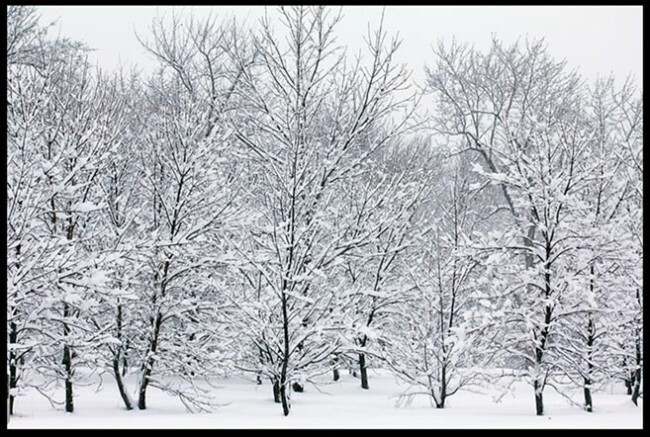 I love the beauty of the snow on trees and how brings out the beauty of the least pretty tree. The sun shining on them has them glistening like diamonds.In the silence one can feel the presence of God. I thank you for bringing beauty and God’s word into my life. I have a son who needs prayer that he may fully be able to walk again, He had surgery that left his lower extremities with a stroke. Therapy has helped but it has it’s limits.My thanks for allowing me to share. God Bless you. Thanks Rosalie. Winter has plenty of beauty if we only open our eyes to it and seems like you really know how to see the beauty and wonder of winter.